Many premium ABS 3D Printer filaments available from other sellers don’t offer distinct advantages, our ABS Pro does. 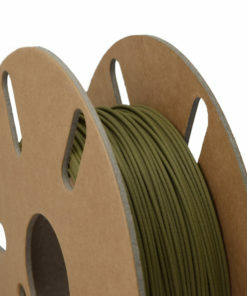 Our Ooznest Materials ABS Pro 3D Printer filament has been designed specifically for high strength applications and batch manufacturing purposes. 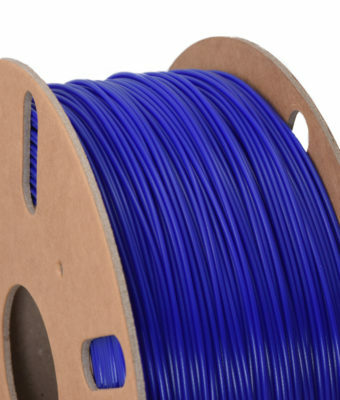 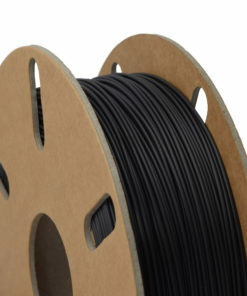 ABS 3D Printer Filament (Acrylonitrile Butadiene Styrene), is a massively popular filament currently used today, and was originally one of the first materials that could be 3D Printed. 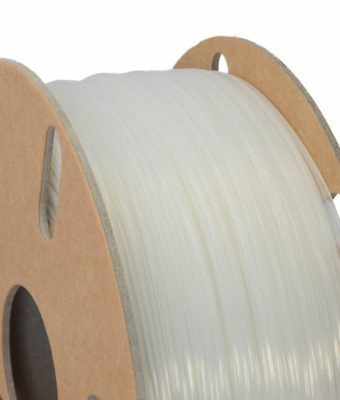 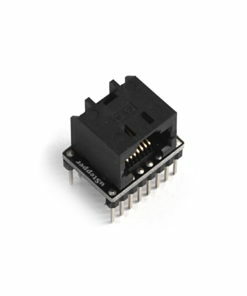 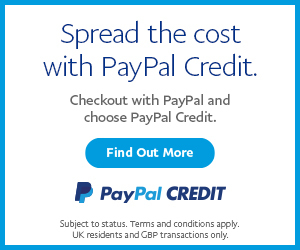 ABS is the plastic to use, it is used to make LEGO, keyboards, power tools, there is a good chance you come in to contact with ABS on a daily basis. 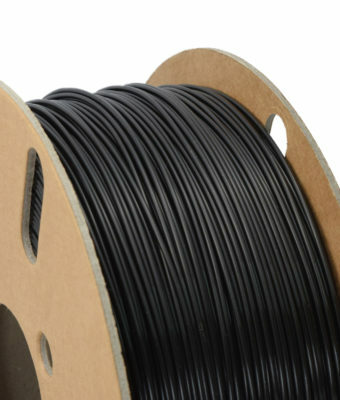 What Makes ABS Pro Different to ABS? 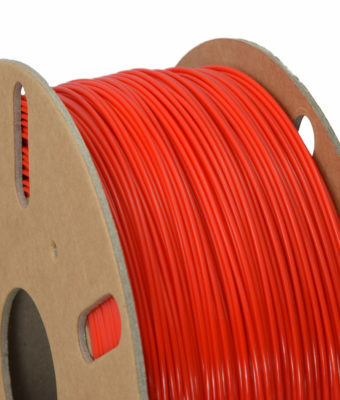 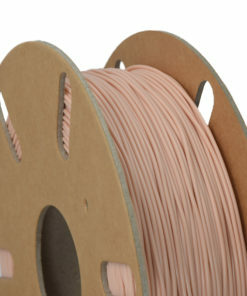 Our normal ABS Filament is a great material to use in most applications. 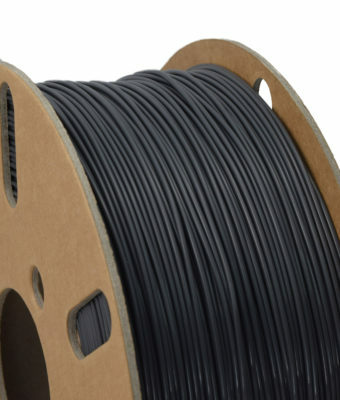 But if you need an ABS which is stronger and more forgiving, then our ABS Pro is the ideal material, it could be described as ABS on steroids. 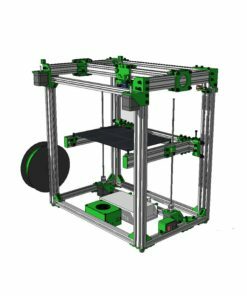 ABS Pro has been designed to print easier than normal ABS. 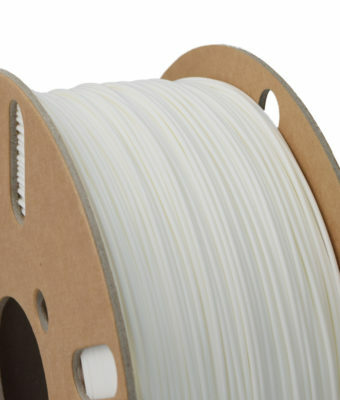 With zero warp technology, it has reduced cracking, enhanced layer adhesion, and excellent print bed adhesion. 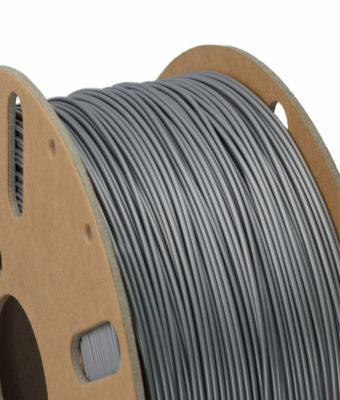 Our normal ABS has an impact strength of 3.4kJ/m2, ABS Pro is closer to 58, which makes it one of our most impact tolerant materials, just slightly behind PolyC (Polycarbonate). 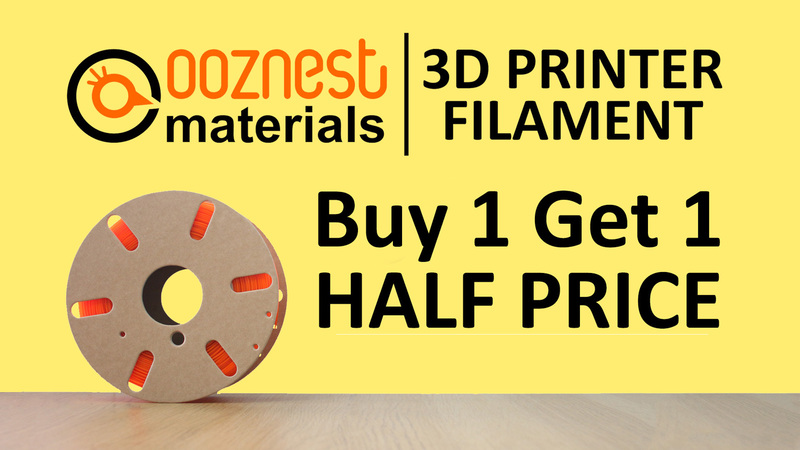 Combine this with a higher elongation at break compared to normal ABS, (34% vs 9%), it is less likely to crack or snap, making it a more forgiving and enjoyable ABS to print with. 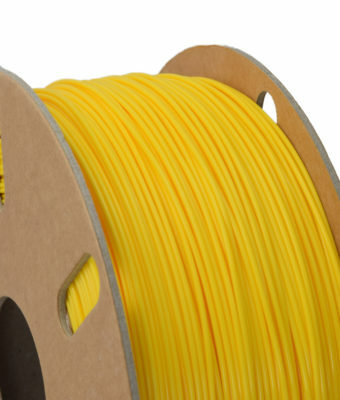 Not only is Ooznest Materials ABS Pro Filament good for strength and durability. 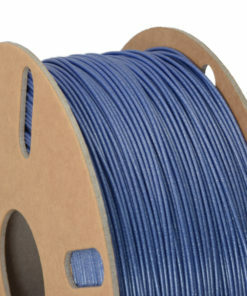 It is also just as much a good looking material. 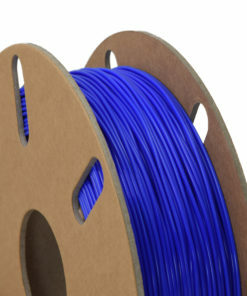 The chemical composition of ABS means the surface of a 3D printed object can be treated with acetone to make a glossy, smooth, layer-less finish. 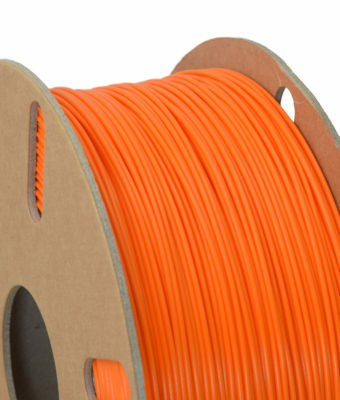 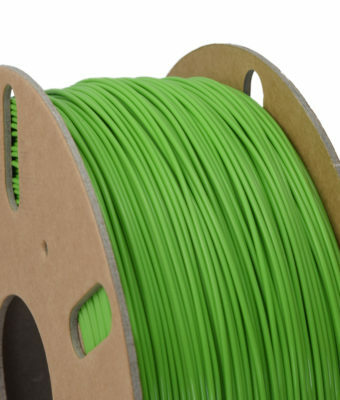 A misconception about ABS 3D Printer filament is that it is difficult to print, but with the correct settings Ooznest Materials ABS Pro Filament will give you no problems at all. 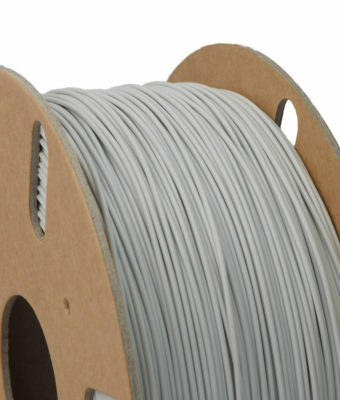 Print at 245-255°C, with the heated bed at 80°C+ and you shouldn’t have any problems at all. 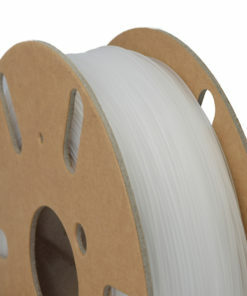 Just in case you do, add some ABS Juice to your print surface, and your prints will stick, guaranteed.